We are all conduits of creativity. We pluck ideas from the ethers, or the ideas float by like invisible clouds. Through effort, crafting, and refinement we usher the idea into the world. 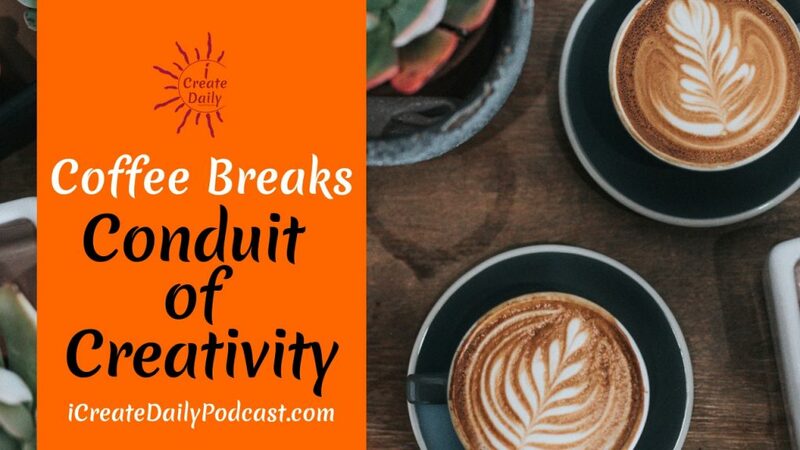 In this Coffee Break, we talk about the process of bringing ideas to life and cultivating our own flow state. 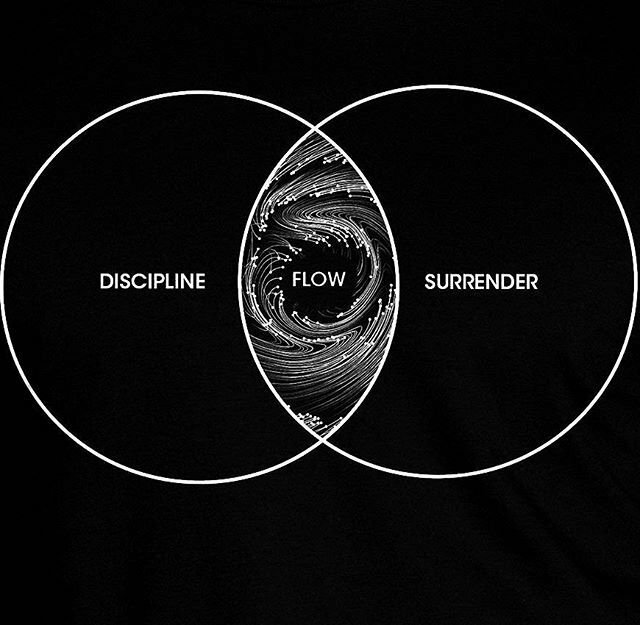 The more we are willing to show up for our work, hobby or business, then the more we are open to “The Flow” of ideas. Having a ritual and/or symbols to evoke your creativity and muse can be helpful. 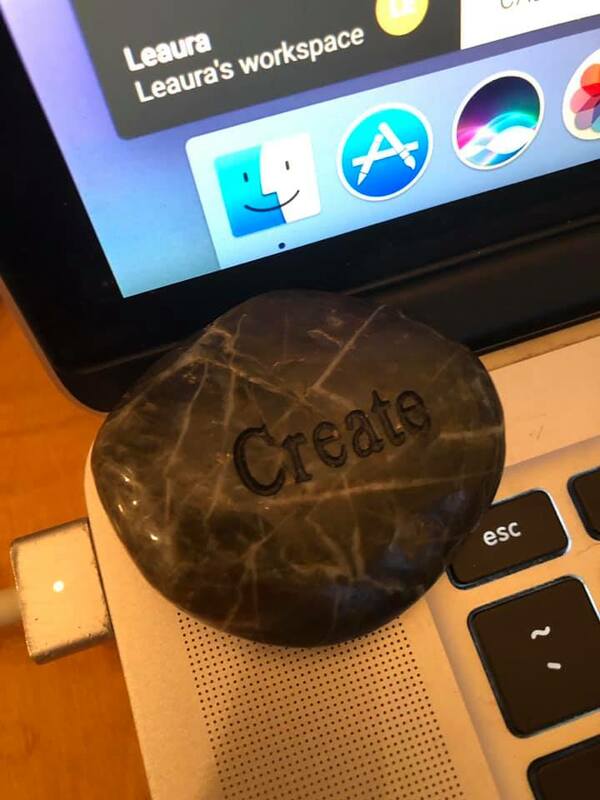 LeAura has a rock with the word “Create” etched into it that often sits on or by her laptop. It serves as both a reminder of what she loves doing and an affirmation.